Enjoy first class paintball in a unique action playground with a 2-storey fortress and several towers and bunkers. 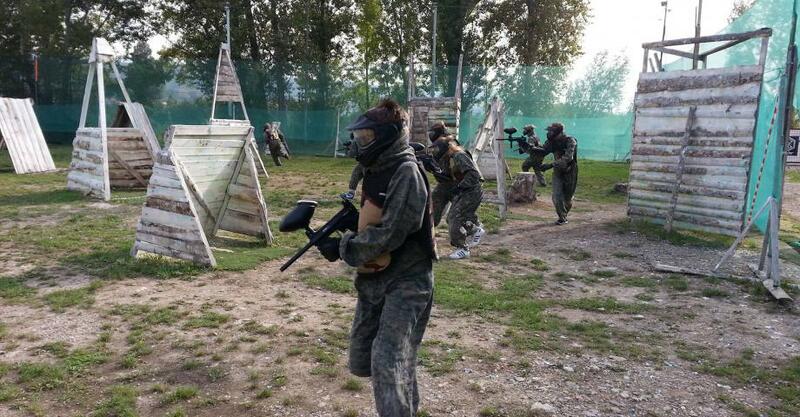 Feel the thrill of the fight on the paintball battlefield with tens of obstacles and play many fun game scenarios. 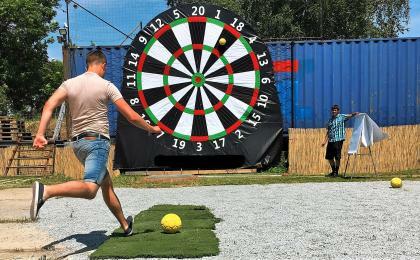 Paintball in Prague from ActiveCzech.com offers a classy experience of the game with your personal organizer, who will take care of your group during the game, and a glass of chilled Czech beer afterwards. A perfect combination of an adrenaline adventure, sport and teamwork makes for great entertainment with your friends. 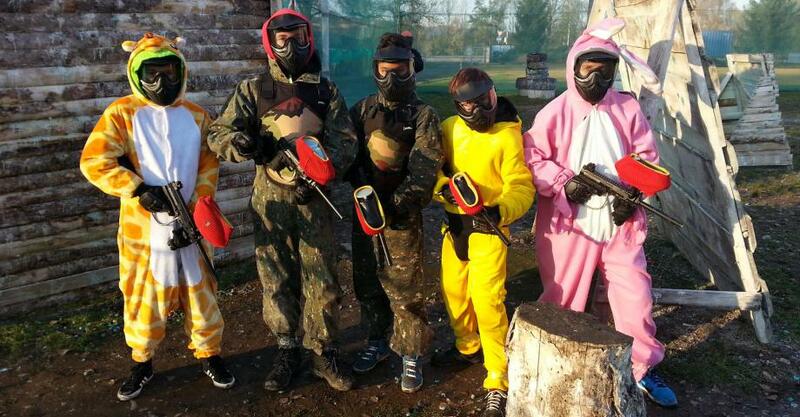 An overall with a neck guard, thermal face mask and paintball gloves together with a gun and pictures from the action are included in the price. 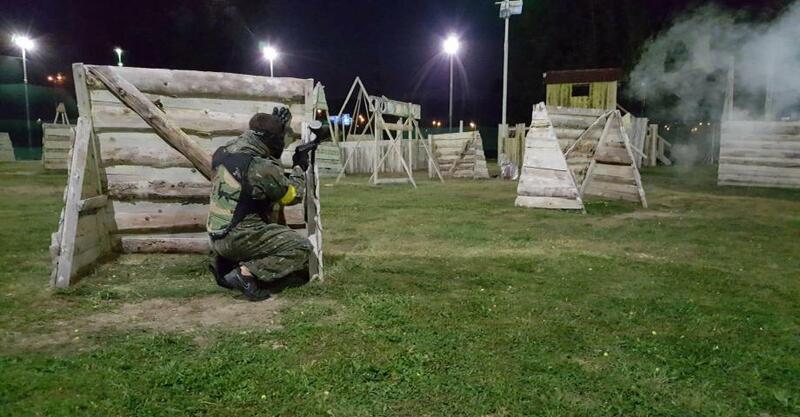 Outdoor paintball takes place in the new action park, which is a unique field with many various barriers, 2floor fortress, towers and shelters. Players will be provided with the complete paintball equipment - marker drive + thermal mask, clothing (camouflage jumpsuit with neck protector) + paintball protective gloves. Before the game begins, all players undergo instruction on handling the weapons, game rules and safety. You can try the game modes like Terminators, Zombies or Defuse the Bomb. 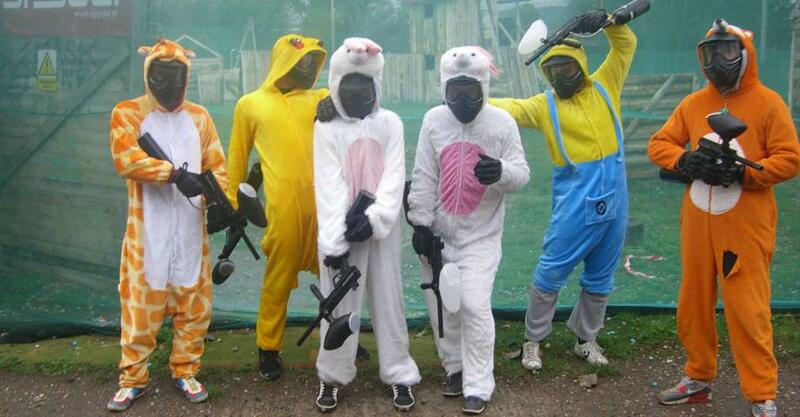 Night paintball and party paintball also available. In the case of a stag party, funny costume (piggy, rabbit, minion, pokémon Pikachu) for the bachelor available for free. 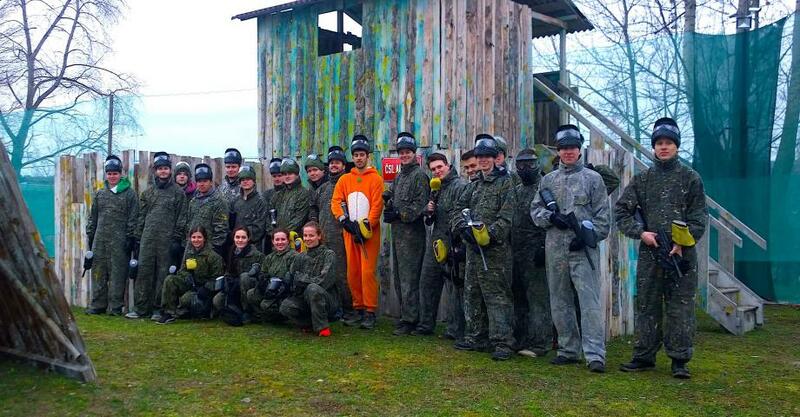 Price includes: paintball gear, 100 balls/person, cold beer, photos. Transport from the city centre available for price CZK 500/ up to 8 persons/ one way. 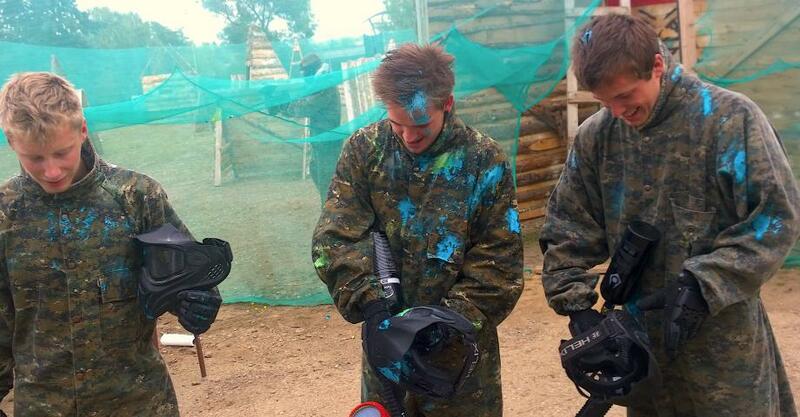 Paintball can be played in any weather (even snow) - depending on the toughness of the players. 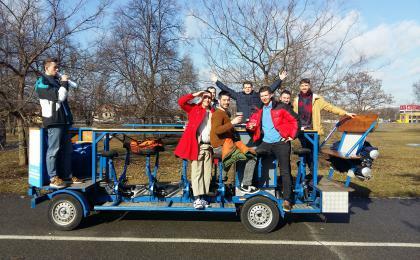 Experience is designed for 6 people in a group. Min. age is 12 years. 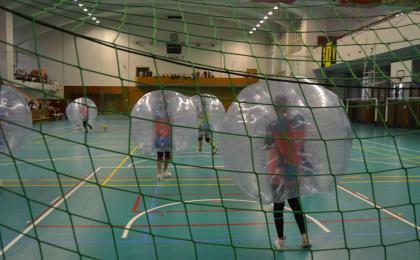 All participants have an unlimited supply of paintball balls. Spectators allowed. It is recommended to wear comfortable sports clothing and sturdy shoes. Take a T-shirt to change with you. Other gear and equipment will be loaned to you. All the colours are easily washed away.